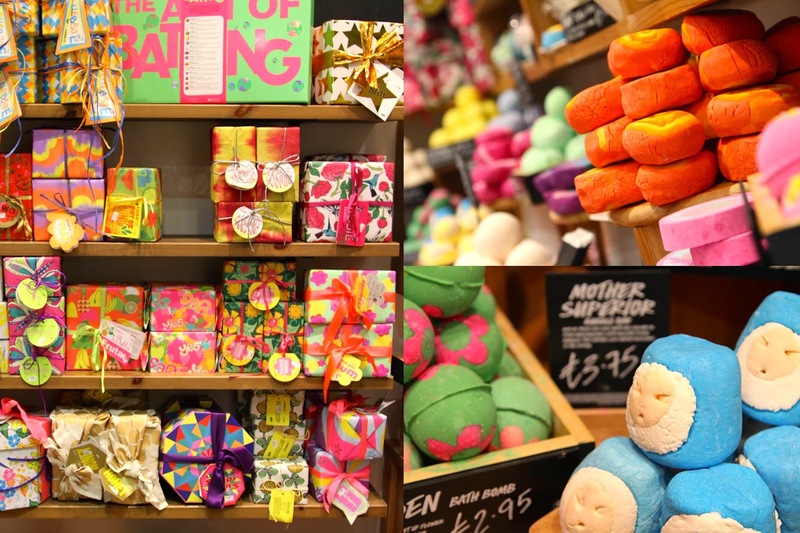 Mothers Day is coming right around the corner and if your looking for something for your momma, then Lush is the place to go! 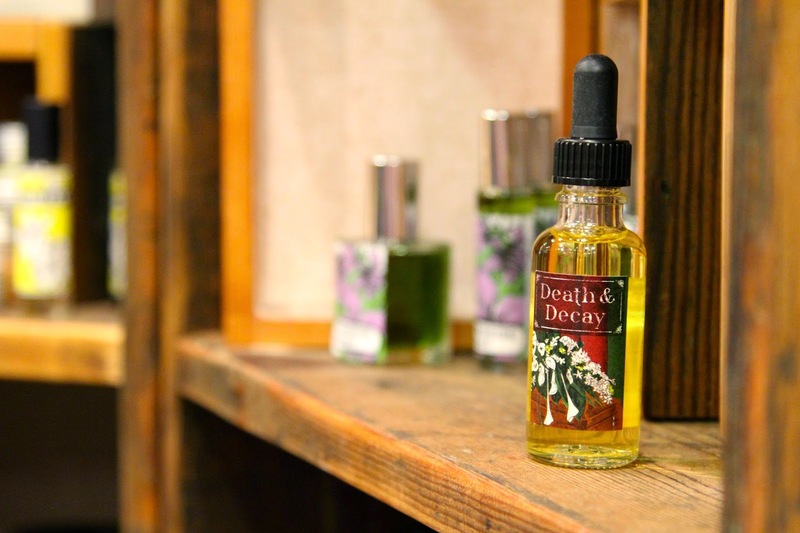 Keep reading and find out about what’s new in your local Lush. 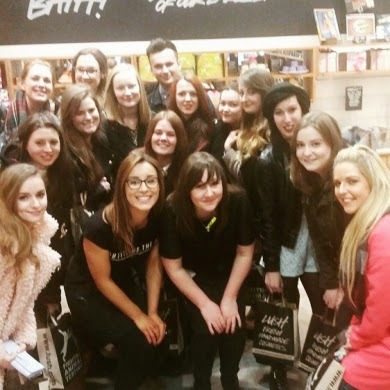 So on Thursday Night me and a few of the Middlesbrough bloggers headed off to our local Lush store to their first ever bloggers event! 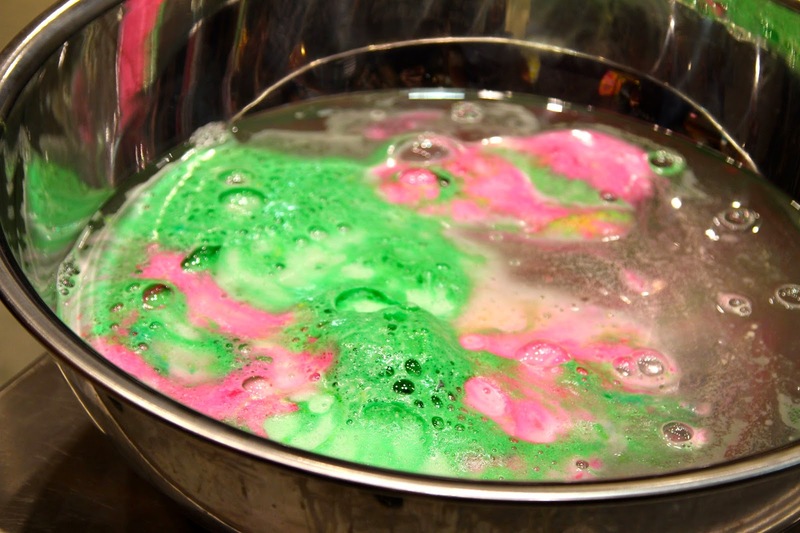 Now I have being hoping for some time now that Lush would host a bloggers event and when I got the email, I couldn’t wait to see what was in store! Literally! The staff were very welcoming and had little snacks and drinks all ready for us, so of course I dived right in there. When everyone had took a few photos with their snacks and settled in, they started off the event. 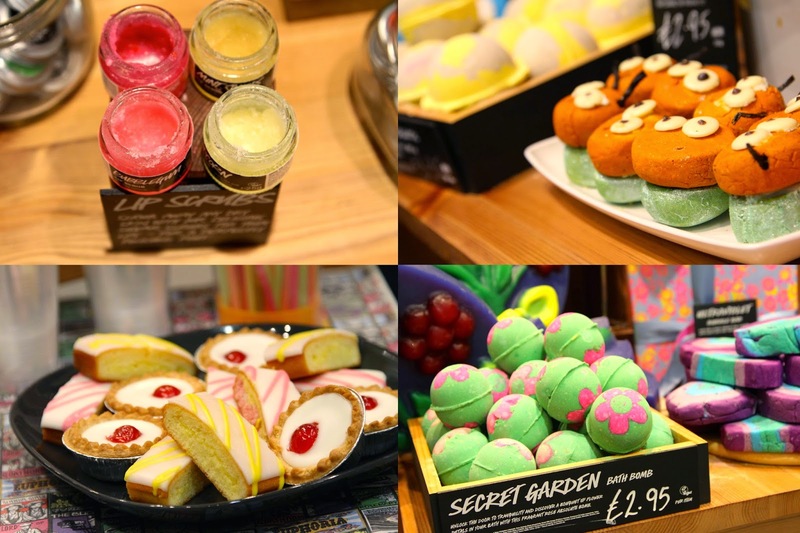 First of all they told us about the Mothers Day products new for 2015 including a range of bath bombs, a gorgeous Shower Gel and matching Body Conditioner. 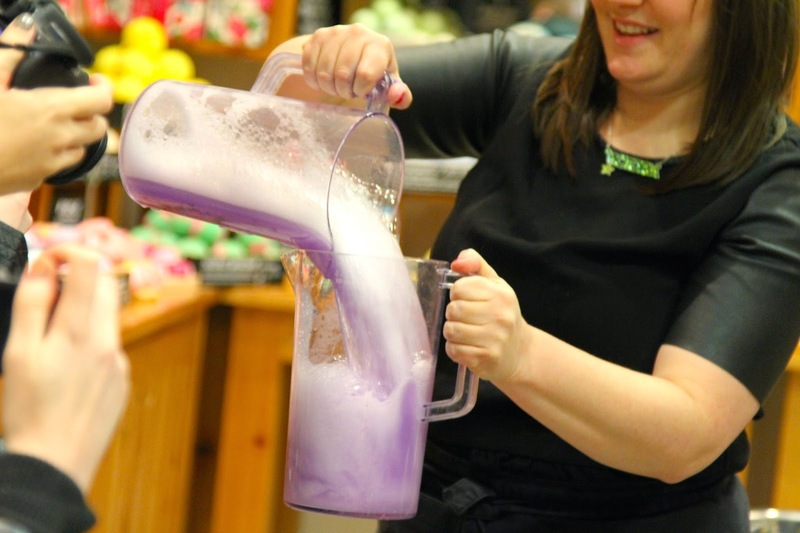 They also demonstrated for us the amazing colours that come from one of the brand new bath bombs, and how the shower gel foams up. It was so good seeing such a hands on demonstration of their products and how knowledgeable the staff were about all products old and new! Finally to end the evening, the ladies at the Lush store showed us all how to make a Catastrophe Cosmetic Fresh Face Mask. 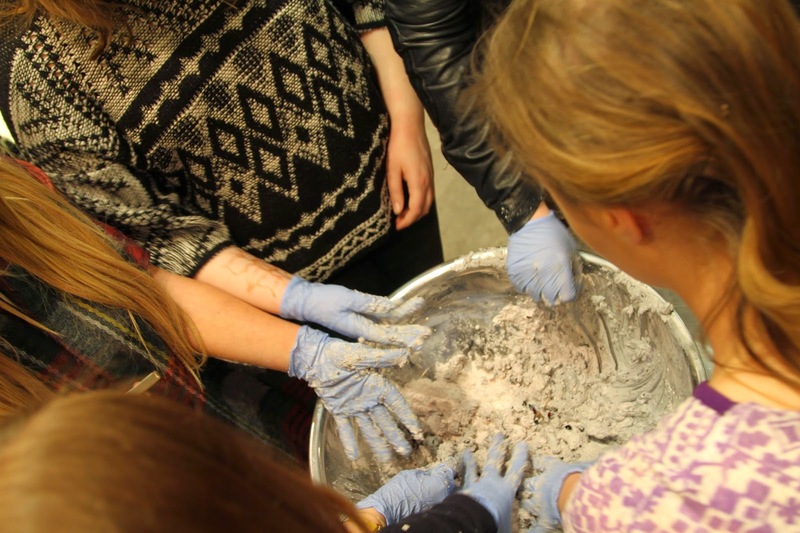 This was a good chance to get our hands dirty and learn a little more about what actually goes into the wonderful masks from Lush. It was very interesting and was a great end to a fantastic evening at Lush. And then it came to an end! I must give credit to the staff at Lush for pulling off a fantastic evening considering it’s their first ever bloggers event. Get yourself down to the Middlesbrough store to meet the girls, or your local store to find out what’s new in the Middlesbrough collection. 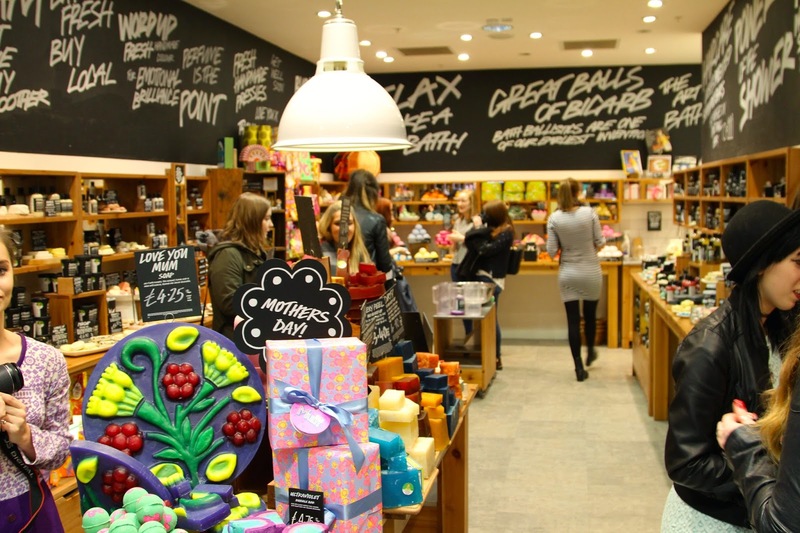 If you are going to the Lush Middlesbrough and buy any of their products, make sure you take a picture and use the hashtag #lushmiddlesbrough! Previous Post Nutella Melting Cookies. Next Post Lifestyle Instagram Favourites.